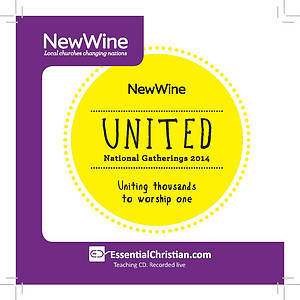 Jesus' gospel Creating wealth is a Rev Bruce Collins talk recorded at New Wine - 2014 on The Gospel available as CD format. The Maseno Project among poor Kenyan farmers has shown how Jesus' gospel enables churches to create the wealth to empower them to overcome challenges to community health, education and cohesion. The Lord is now leading us to develop Kingdom-value businesses to champion the poor, and provide sustainable futures. Come and hear how your church could become directly involved in an interesting, fresh approach to mission. Be the first to review Jesus' gospel a talk by Rev Bruce Collins! Got a question? No problem! Just click here to ask us about Jesus' gospel a talk by Rev Bruce Collins.